Getting ready for the FoST! I’ve had a focus ST beer stein for a while since they never made a fiesta ST stein. So on my last night with the First I went down to the brewery to have a beer before cleaning out the car. 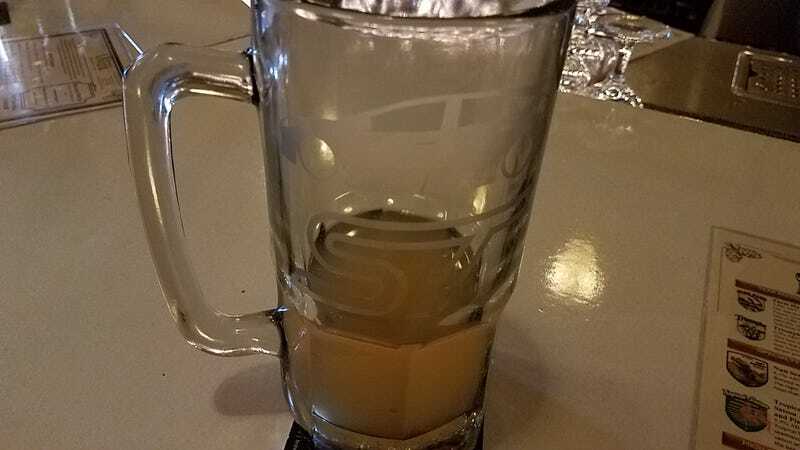 It wasn’t until I ordered that I realized I had ordered a very yellow beer to go in my FoST stein (the beer is Brewery Vivant’s WIT if anyone is curious). I pick up the car tomorrow. I’m nervous/excited/happy/sad. But mostly right now, I am beer. Mmmmmm, beer.